"So I&apos;ll see you again, right?" "Maybe. Don&apos;t hope for it though." "Okay. I&apos;ll wait for the day I get to see you again." 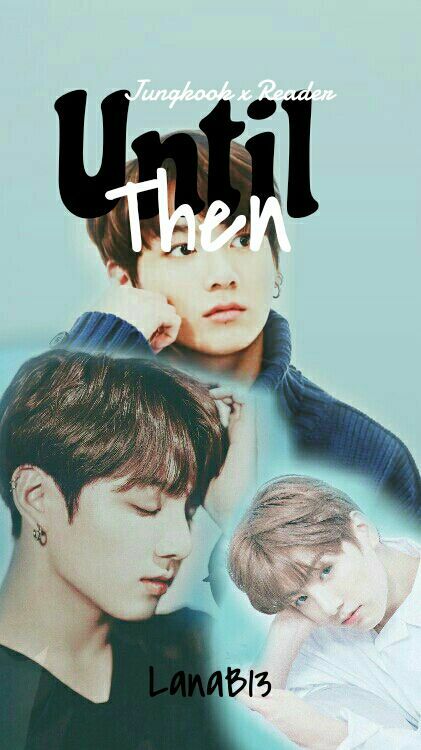 In which Jungkook finds himself falling, for a girl that changed his life. Does she feel the same? Only one way to find out. The events of this story takes place after Jimin&apos;s.
Annnnnnnnnnd I&apos;m back! 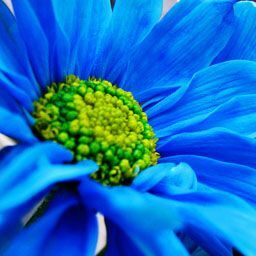 So you guys wanted another type of short story, and here I am! With just a spin off of Finding You. It&apos;s in third person again. Don&apos;t worry, I should make more different ones in the future. Anyways! So you guys already know, no plagiarizing my story, no copying, no stealing, just please be a good person. I wouldn&apos;t mind if you&apos;d like to translate it to another language, but please tell me if you want to. Once again! I DO NOT OWN BTS! 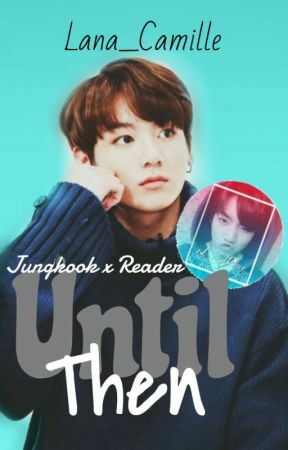 I would love to, but sadly I don&apos;t. Everything in this comes from my imagination, except Jungkook, so if its not your style, don&apos;t read. If it is, feel free to read, vote, comment, and leave feedback! Once again, updates will come out once a day for this book. Okay, anyways, that&apos;s all, I&apos;ll see you weirdos later, bye!